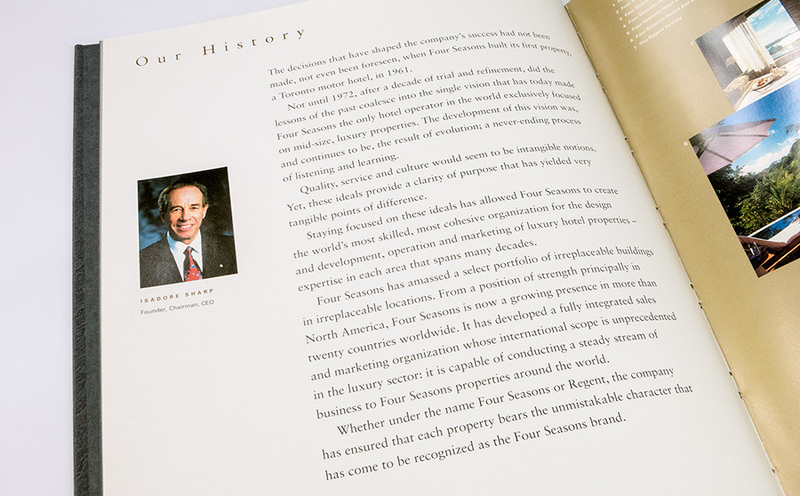 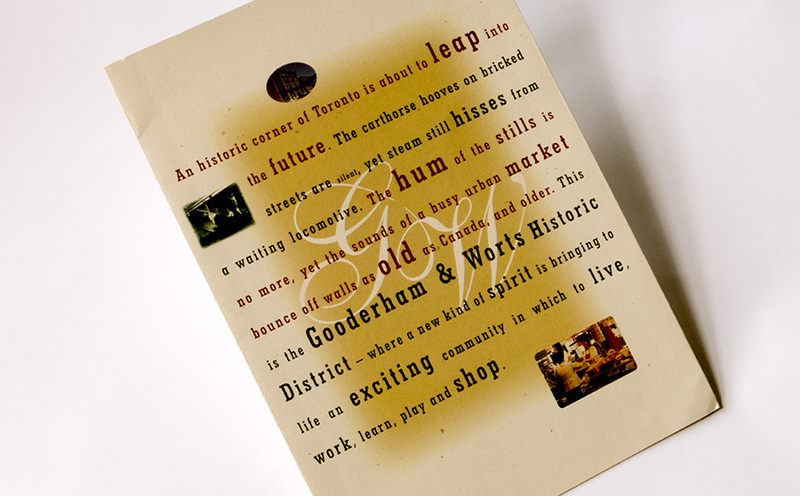 Both brand manifesto and hardcover portfolio showcase – translated into 18 languages – this presentation book told the Four Seasons story to potential hotel partners, owners and employees. 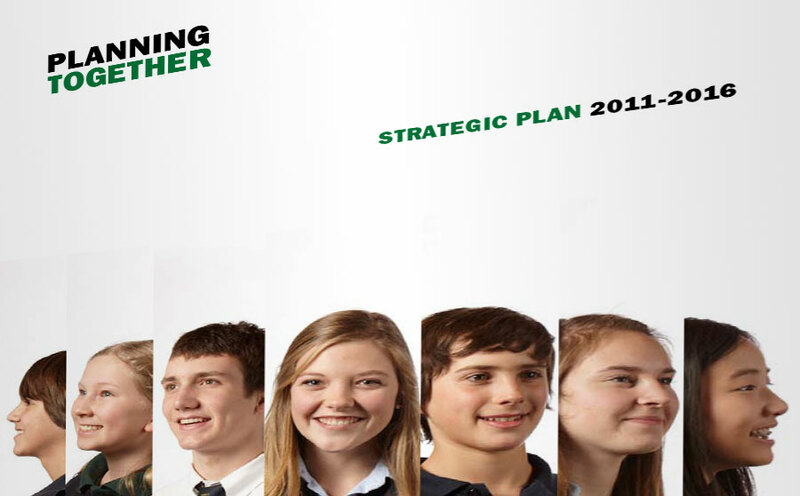 Helen was intrumental in mapping out the book, as well as finessing the words – which underwent approvals at the highest levels of management. 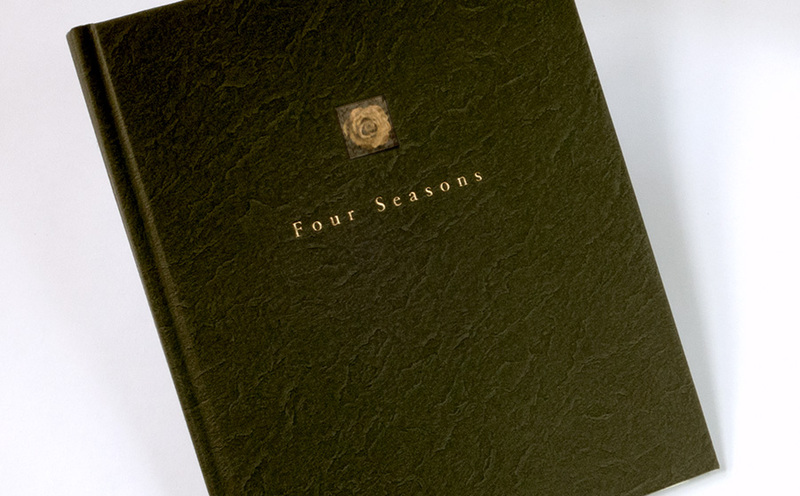 Even today, Four Seasons describes its points of difference as the four pillars. 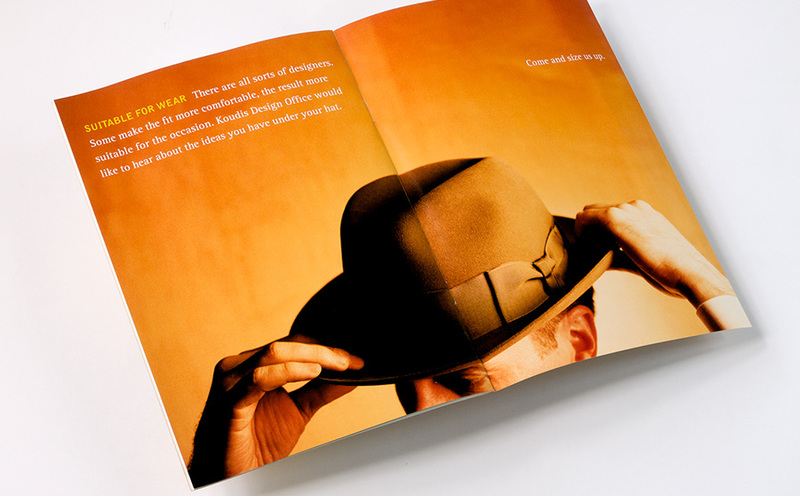 Later, working in-house with the company, drawing on her long history with its marketing, Helen captured the voice of Four Seasons with a brand character and writing guidelines for its first brand manual.